How do i go about voulenteering for B.A.R.C? I've broke up from college now and have nothing to do all hollidays through the day. Is it possible to voulenteer at barc or any other animal rescue centres? If so, how do i do this? Re: How do i go about voulenteering for B.A.R.C? 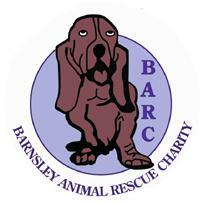 BARC are always grateful for volunteers and it also is great for your CV!